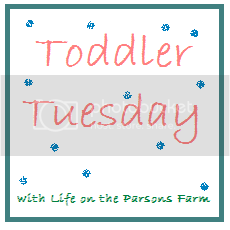 Today I am so happy to be guest blogging over at Life on the Parsons Farm! 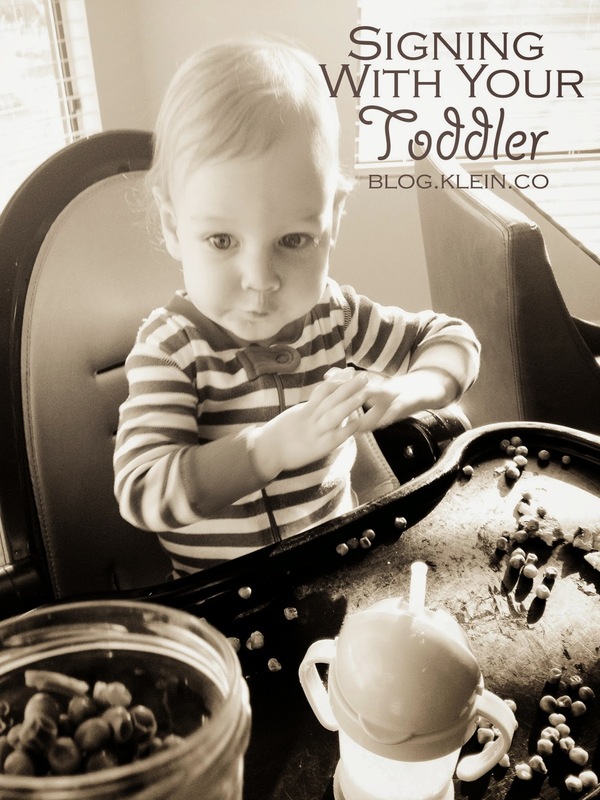 I'm contributing to the Toddler Tuesday series, sharing our experience with baby sign language! Click here to check it out! Hi y'all, I'm Mande from Sweet Home Alabama. I am a "retired" elementary school teacher turned stay-at-home mamma to sweet Parker Campbell, 17 months. As a former educator with a Masters Degree in Early Education, I give a lot of thought to Parker's cognitive development. Today I'll be sharing about our experience with baby sign language, one of the ways that we foster this growth. Husby and I first learned about baby sign language in our birthing class, long before Parker's arrival. We both really took to the rationale behind it - the idea that, while babies and toddlers lack the verbal skills to communicate their needs and wants orally, they can do so via signs. 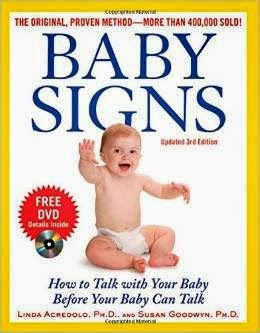 It made perfect sense to us, and giving our future baby the tools to communicate by sign was something we both were motivated to do. I picked up the exact book that was shared with us in class and read more about the benefits of signing (including reducing frustration related tantrums during the terrible twos, and aiding the potty training process later on). The book also has a picture dictionary of signs in the back. For me, the book was awesome because I love being able to pick it up and physically flip through it to look up signs (one of my mommy friends, however, google searches for signs and prefers to watch video clips to learn them and that works for her). 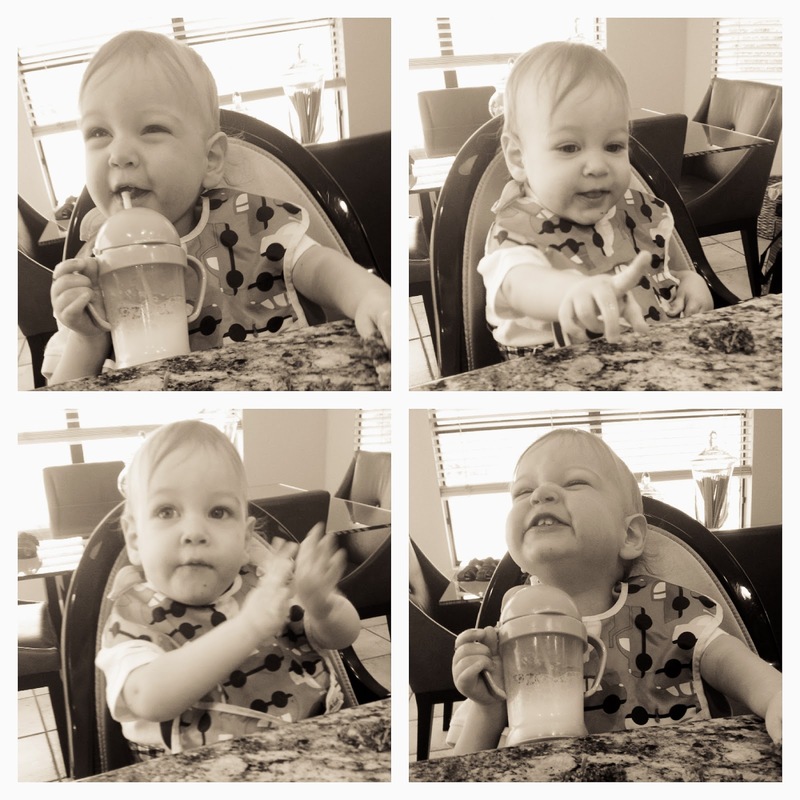 We introduced signs for the first time to Parker right around when we introduced solid foods and the idea of meal time. It seemed logical to start with signs related to food and eating since these would be more meaningful to Parker. We started with more, milk, and the signs for foods he was eating like carrot, apple, and banana. From there we continued with objects that Parker seemed interested in. He's always loved looking at and pointing to airplanes and fans, so those were the next signs we started doing. For each sign that we did, we always accompanied it with the verbal word. This is to ensure that, once baby's speech production catches up to his cognitive ability, he will be ready already knowing the sign and the spoken word for the object. It seemed like we signed to Parker forever without ever getting reciprocation. Seriously, months here people. Then, at about 14 months, Parker started attempting signing on his own! As of now, he communicates when he is thirsty (which is so helpful) and of course when he is hungry and wants more. It's also amazing to see him communicate when he sees something he recognizes. We recently went to the beach and he was so delighted to see the sea gulls that he made the bird sign over and over. Parker being able to sign has also opened my eyes to how much of our verbal conversation he's picking up on. Just a couple days ago, I was discussing an upcoming flight with my mom, and to my surprise Parker made the airplane sign! The fact that he is able to communicate like this because of signing reinforces to me our decision to commit to it. Words that revolve around needs (mainly food and eating) will probably be most common (more and milk were Parker's first two signs). However, Parker's favorite sign? Bird. So random. 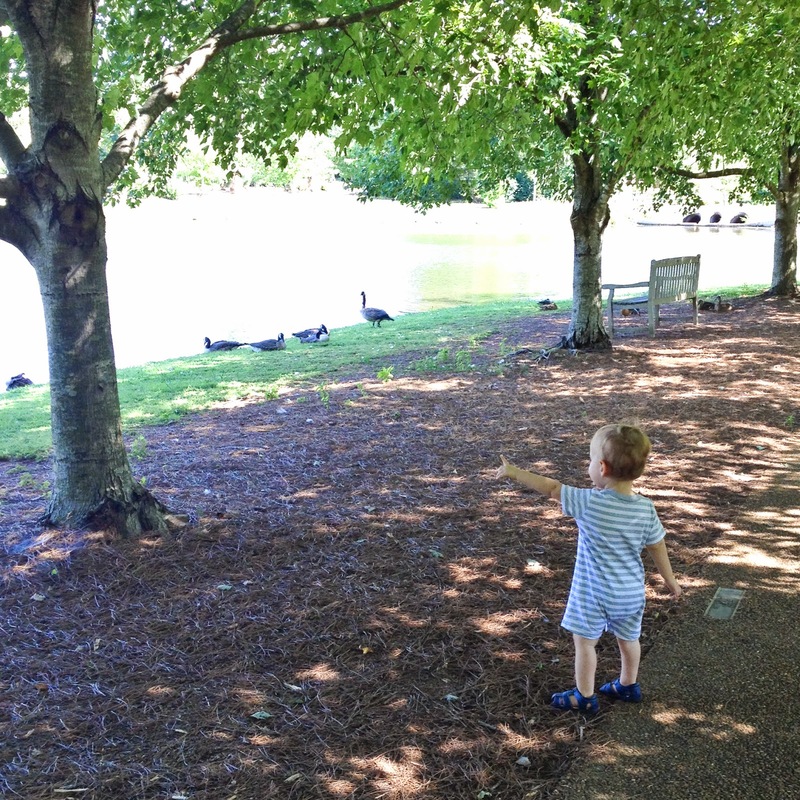 He points to birds out on our walks and signs bird. He does the same thing for geese at the park and ducks by the pond. He'll even look for birds in his books and make the sign. He's not communicating a need or even a want, but simply letting us know that he's identifying things and making connections. As a parent, this is even more mind blowing to watch than when he signs his needs. I'm loving our journey so far with baby sign language, and I'm excited to see where signing takes us! I want to thank Ashley for having me today! I am enjoying connecting with other mammas throughout the Toddler Tuesday series, and learning from all of your experiences! If there are any other families out there using baby sign language (or if you are wanting to try) I'd love to hear from you!